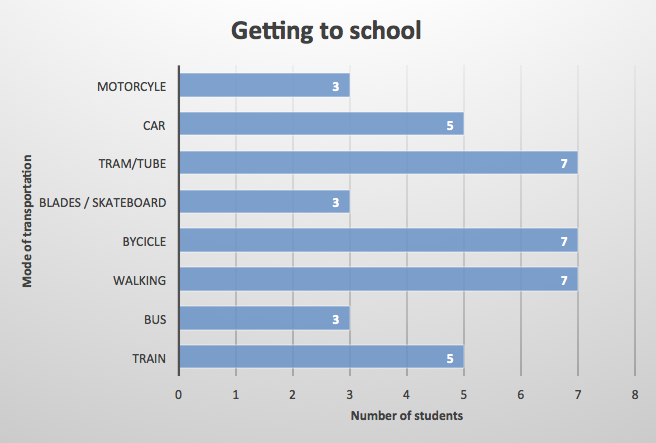 Now you can try and create graphs for the following examples. 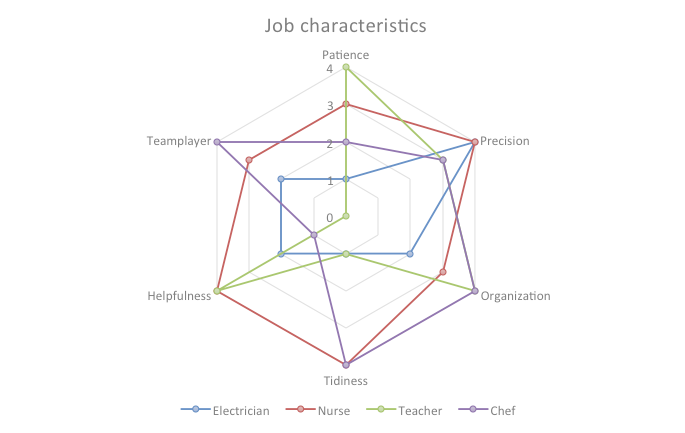 If you think about your future and you think about the work you would like to do, you can read up on characteristics needed for a certain job. 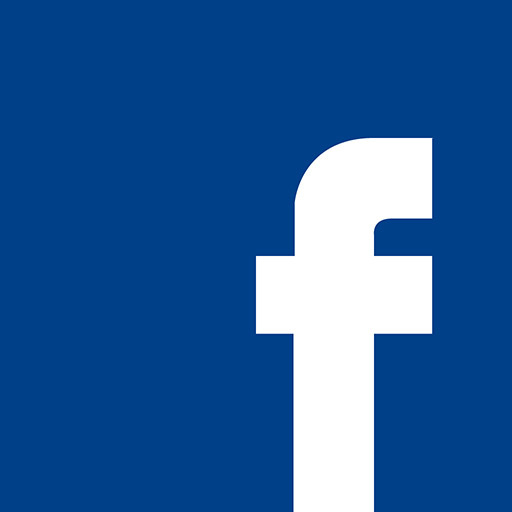 So it is easier to decide what kind of job you would like to do and you might be good at. Action 3: Highlight all the data. 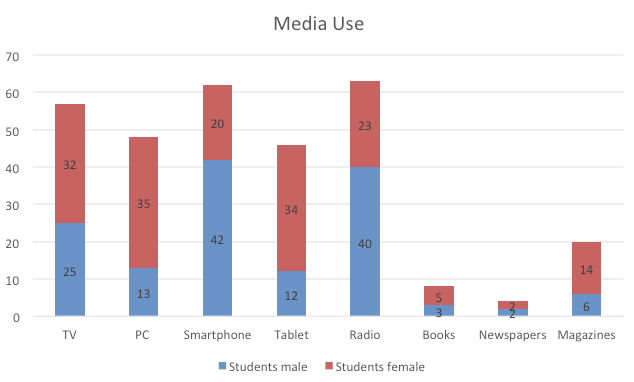 Which media do students use to access information? 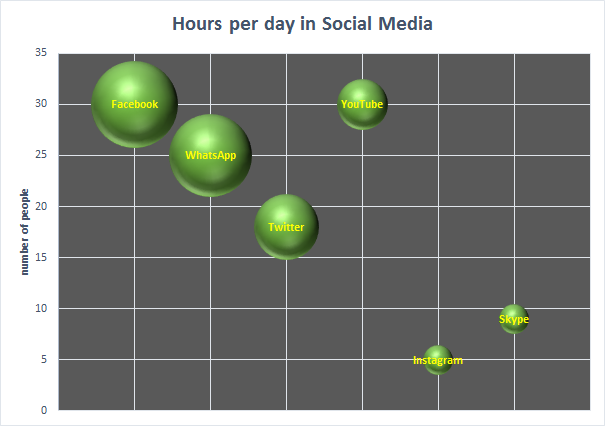 Do you use the following social media and if yes, for how many hours per day on average?